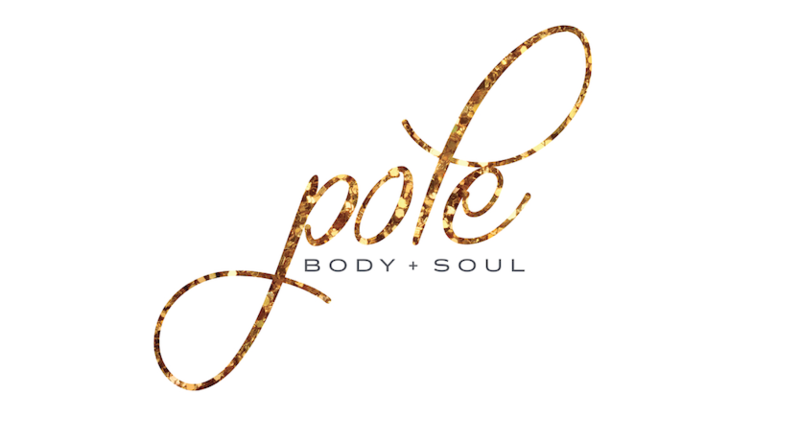 I acknowledge that the dance classes, courses and workshops conducted by Pole Body & Soul are designed to concentrate on fitness benefits: cardiovascular endurance, flexibility, balance. Co-ordination, muscular endurance and strength. I acknowledge that Pole Body & Soul may refuse me entry into a class if I am late and have not participated in an appropriate warm-up. If Pole Body and Soul have not received the full payment for your 8 week class, by your second class, they have the right to refuse you. It is the students responsibility to notify the instructor if you are under the influence of any prescribed or non-prescribed substance that may effect your physical or mental state during class time. Failure to do so will render you responsible for any injuries occurred. Catch up classes can be made up during the term for any classes missed. Please note the catch ups MUST be made during the enrolled term, NO catch ups will carry into future terms!! Stretch and practice time, along with regular classes can be used as catch ups. Catch ups are the STUDENTS responsibility to arrange during the enrolled term. You must only use classes of your level or BELOW as catch ups. NO REFUNDS will be given within 7 days prior to term commencing. NO REFUNDS will be given to 'no shows'. NO REFUNDS will be given to change of mind, please choose carefully. NO REFUNDS will be given to change of circumstances. Classes are not transferrable once the term has started, and is only subject to availability and ability. By accepting this form, I declare that I have read, understood and agree to comply with all of the above terms and any other policy introduced by Pole Body & Soul and notified to me.